Jiwa Alam Secret Spots Surf Charter - Rote, Sumba, West Sumbawa Gästers totala omdöme: ★★★★★ 5 baserat på 4 recensioner. 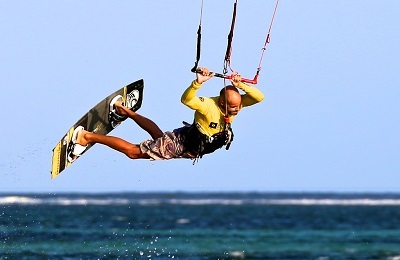 Bali Kitesurf School - Sanur, Legian Gästers totala omdöme: ★★★★★ 5 baserat på 7 recensioner. Algarve Surf School - Lagos, Algarve Gästers totala omdöme: ★★★★★ 5 baserat på 2 recensioner. BBK Live, Running of the Bulls & Surf Apartment - Pamplona, Zarautz, Basque Country Gästers totala omdöme: ★★★★★ 5 baserat på 2 recensioner. Basque Coast Surfari Surf Camp - San Sebastian to, Hossegor Gästers totala omdöme: ★★★★★ 4.7 baserat på 4 recensioner. Vezo Surf Trip - Anakao, Tulear Gästers totala omdöme: ☆☆☆☆☆ 0 baserat på 0 recensioner. 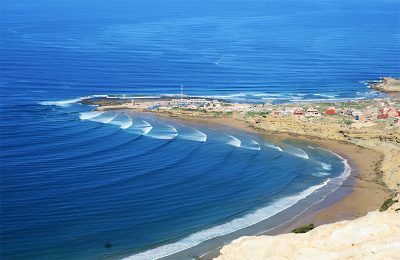 The Magic Bay Surf Camp - Imsouane, Agadir Gästers totala omdöme: ★★★★★ 5 baserat på 4 recensioner. Portimão Surf Trip - Faro, Algarve Gästers totala omdöme: ★★★★★ 5 baserat på 5 recensioner. The Surfing School is one of the oldest and more experienced surf school´s in the Algarve as it has been promoting surf lessons since 1998. Since the year 2000 our surf school is responsible for the Surf department in a Club in Portimão. It´s at the Club building at Praia da Rocha in the Marina of Portimão (just a few meters away from one of the best south coast surf spots) that we have our 1st "home", in here we have changing rooms with showers, TV room for analysis and theoretical lessons plus plenty of space for surf-gear. 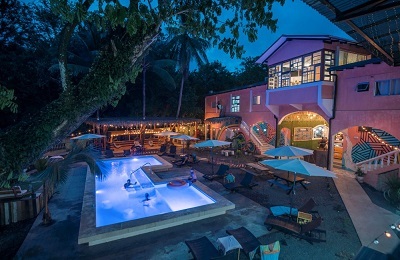 Santa Teresa Beach Surf Hostel - Puntarenas, Nicoya Peninsula Gästers totala omdöme: ★★★★★ 5 baserat på 3 recensioner. Playa de Fañabe Surf Hostel - La Caleta, Santa cruz de Tenerife Gästers totala omdöme: ☆☆☆☆☆ 0 baserat på 0 recensioner. Playa de Fanabe Surf Hostel Tenerife is located in a really calm zone in Costa Adeje, not far from Playa El Duque and close to the pretty village of La Caleta and bars, restaurants, supermarkets and clubs. 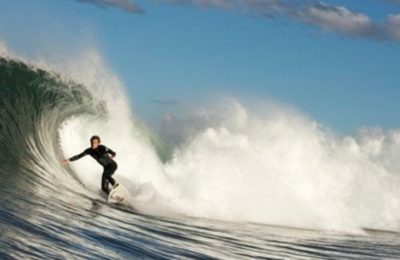 We offer packages including 7 nights in B&B with 5 surf lessons in one unique solution. We offer shared and private double accommodation, which includes an “all you can eat” generous and varied breakfast. Every surf package includes 5 surf lessons with transfer, 1 yoga lesson and 1 surf theory lesson with videos and presentation. 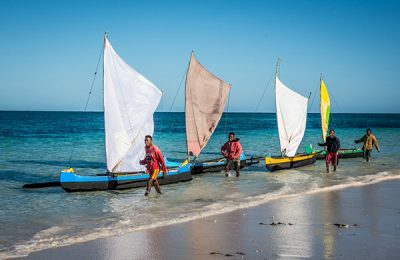 We also offer other extra activities like snorkeling with turtles, whale watching, kayaking with dolphins, scuba diving and much more. 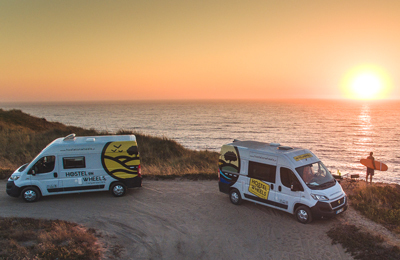 Camper Van Rental Surf Trip - Lisbon, Lisbon Gästers totala omdöme: ☆☆☆☆☆ 0 baserat på 0 recensioner. 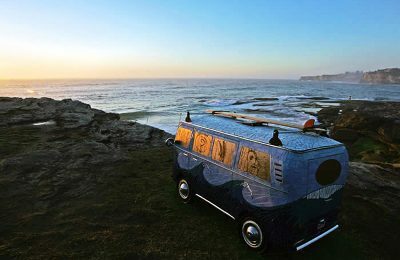 The best way to start your Surf Trip is to Rent a Campervan. We´re in Lisbon, 10 minutes from the Airport, and 15 minutes from 4 Surf spots. Caparica, Carcavelos, Cascais and Guincho. Our Campervans are 2016 model year and are up to 5 people. Include full equipped kitchen, dining area for 5, bathroom with hot water shower and 3 beds. 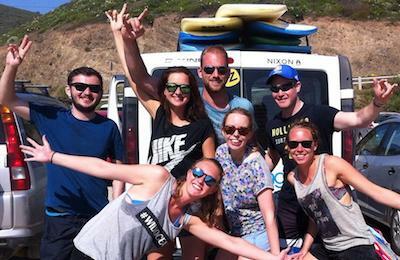 With a Campervan friendly country, such as Portugal, your surf trip is going to be awesome. Park and surf on those hidden spots, that only we know about. Yoff beach Surf House - Yoff, Dakar Gästers totala omdöme: ☆☆☆☆☆ 0 baserat på 0 recensioner. Dakar Surf Yoga House Senegal is a huge community were locals, workers, owners and guests are all part of it. Perfect location of the surf camp, straight at the beach, it will be very easy to improve surfing. 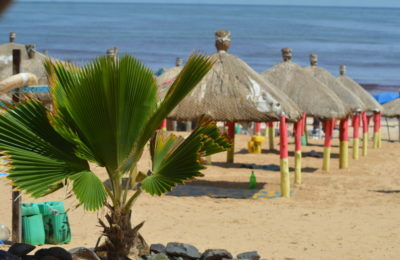 The waves in Dakar around the peninsula are very frequent and you'll be able to surf every day of the month. All-inclusive formula (accommodation, lessons or guiding and half-board). 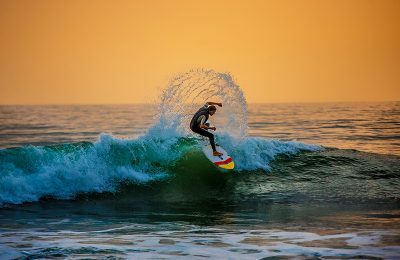 Every day, surf lessons are given by professional surfers with a very good level and knowing perfectly the different surf spots available in Dakar. Different models of boards are available to satisfy both beginners and experienced surfers. Do not miss this ideal spot! Caparica Surf Camp - Costa da caparica, Lisbon Gästers totala omdöme: ☆☆☆☆☆ 0 baserat på 0 recensioner. 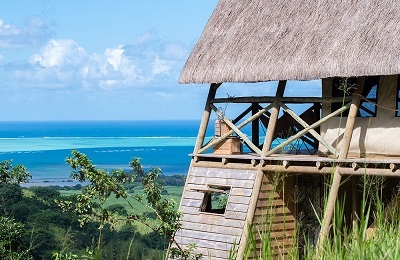 Mauritius Eco Tented Glamping Adventures Camp - Ile aux Cerfs Beach, Deux-Frères Gästers totala omdöme: ☆☆☆☆☆ 0 baserat på 0 recensioner. Worldwide Surf Coaching & Surf Trips - Maldives, Madagascar & Gästers totala omdöme: ★★★★★ 5 baserat på 2 recensioner. Tamraght Family Surf House & Apartments - Aourir, Agadir Gästers totala omdöme: ☆☆☆☆☆ 0 baserat på 0 recensioner. 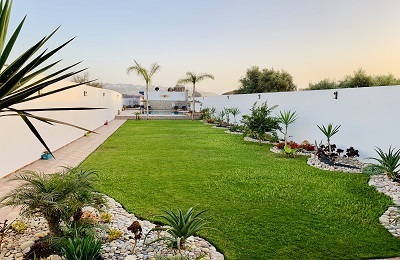 Tamraght Family Surf House & Apartments is located in the heart of Morocco, 10 km from Agadir, where the ocean meets with the mountains, surrounded with amazing nature. Argan trees, fresh fruits, friendly locals and great waves. We are in walking distance from the beach and famous surf spots like Banana point, Banana beach, Devil's Rock, etc. 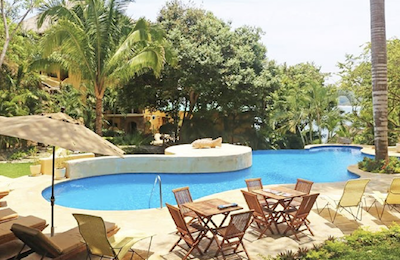 We offer full packages (bed, meals, airport shuttle, surf trips or lessons, tours, yoga) for our guests, taking care of them from arrival until departure. Our lodge has a different kind of rooms and apartments. We offer a comfortable bed in a shared, spacious room with private or shared bathroom.